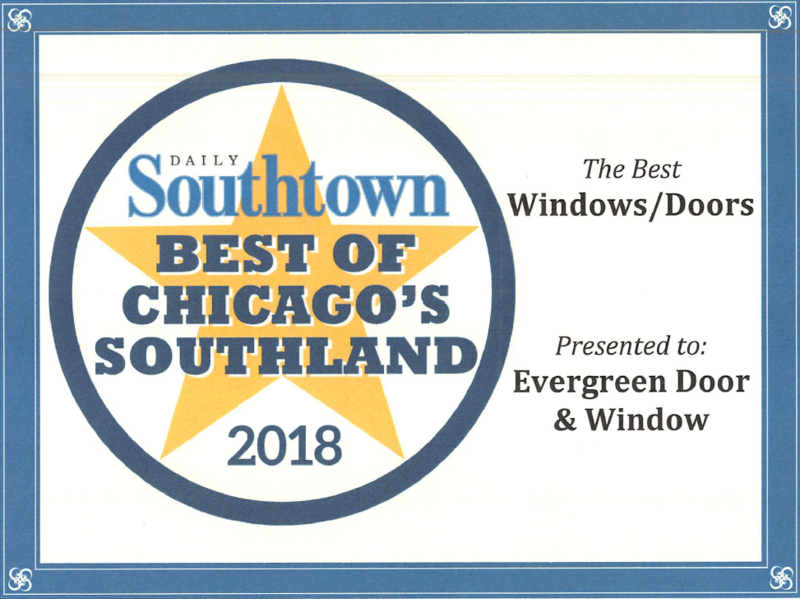 Simonton Windows® offers vinyl replacement and new construction windows that are engineered for thermal efficiency, superior performance, and long-lasting beauty. 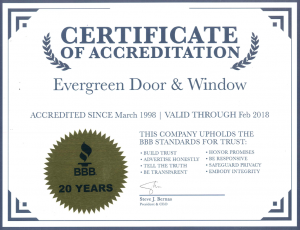 Visit Evergreen Door & Window to speak with our experts and discover how Simonton windows can enhance your project. 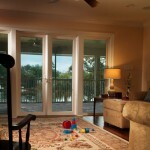 While we do offer various window collections from Simonton, our best selling is the premium 9800 series. It hosts a sophisticated chamfered profile along with a choice of stylish designer options and high-performance glass packages. 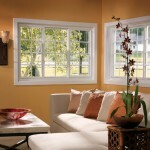 Thoughtful features provide ease of operation and low-maintenance beauty that will enhance your home for years to come. Standard ProSolar® Low E glass with Argon gas. 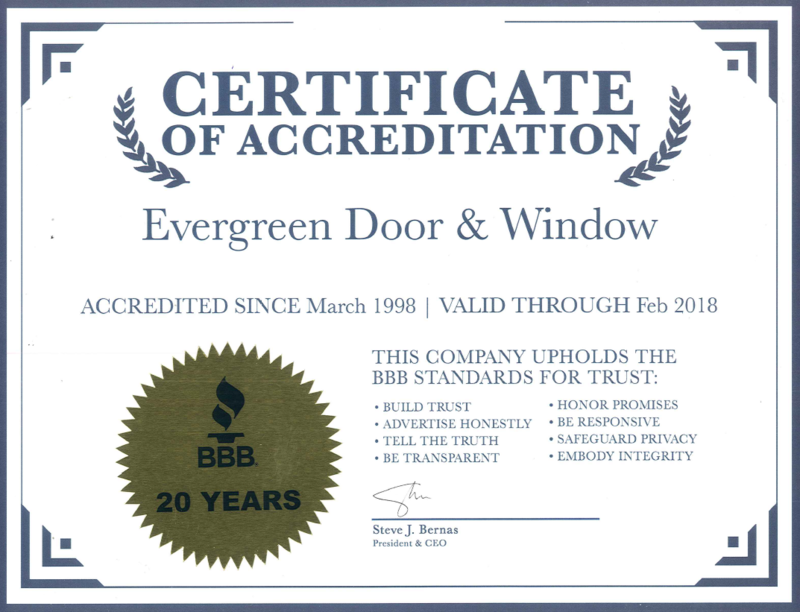 High-performance glass options include a triple-pane insulating glass unit and ProSolar® Shade Low E glass. Available with Decorum® exterior colors, interior woodgrains and metal hardware finishes. Multiple glass options including laminated glass for increased sound dampening and security. 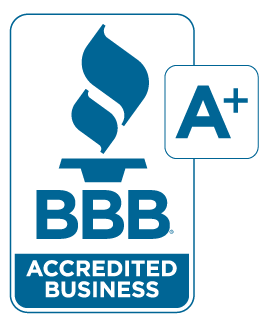 Have questions or looking to learn more about Simonton Windows? 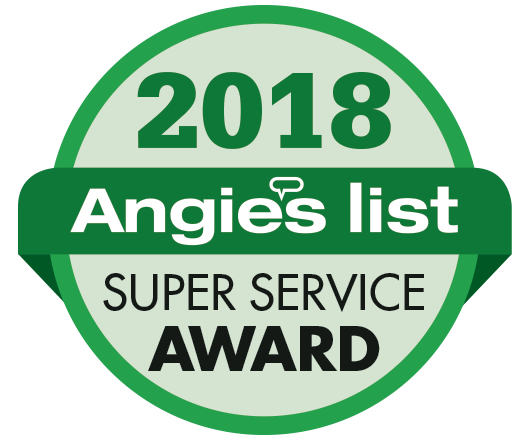 Give us a call at (708) 423-1720 or request a free estimate here.